Cleansing is one of the most basic skincare regimens that every woman follows. However very few realize that cleansing can be a damaging process causing skin to lose moisture, essential proteins and lipids from its surface layer. 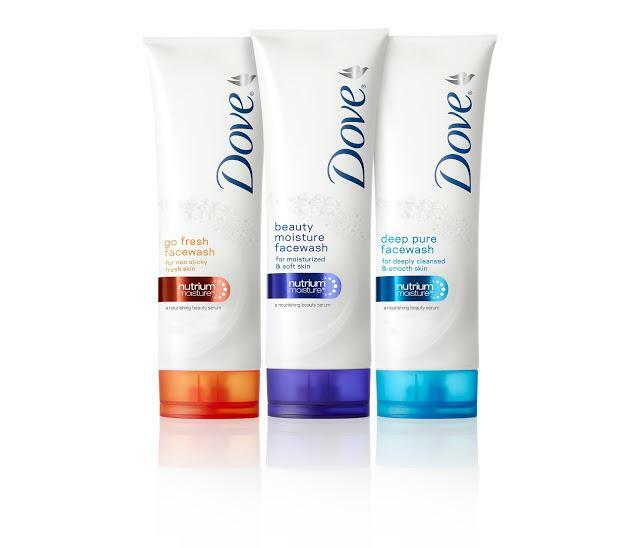 Dove, the global beauty brand with a rich heritage in cleansing and caring for skin, now brings to you a solution that combines the benefits of cleansing and moisturizing with the new Dove Beauty Facial Cleansers range.